Madison, Wisc. 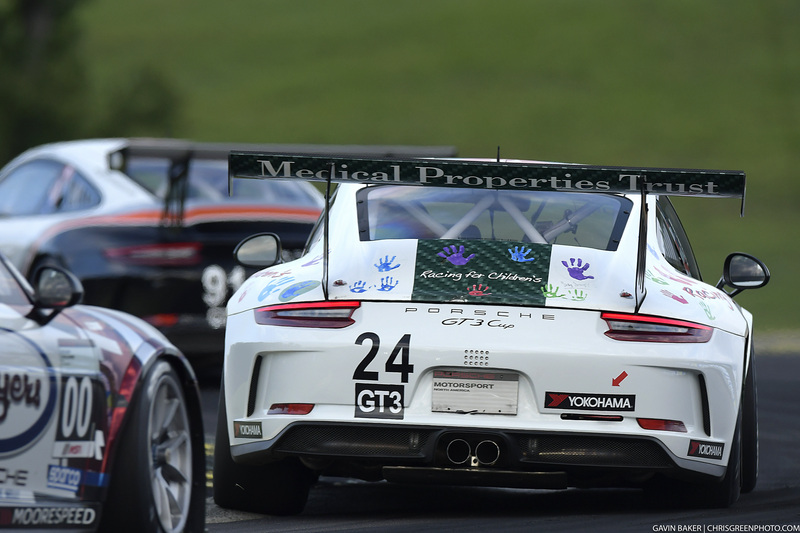 (13 September 2017) – With just two rounds remaining on the 2017 IMSA Porsche GT3 Cup Challenge USA by Yokohama calendar, Kelly-Moss Road and Race (KMR) is well-prepared to take on the Sonoma Raceway event this weekend in northern California with a fleet of five Porsches. The 2.52-mile road course is a driver favorite with elevation changes and a variety of twists and turns all nestled in a beautiful scenic setting. 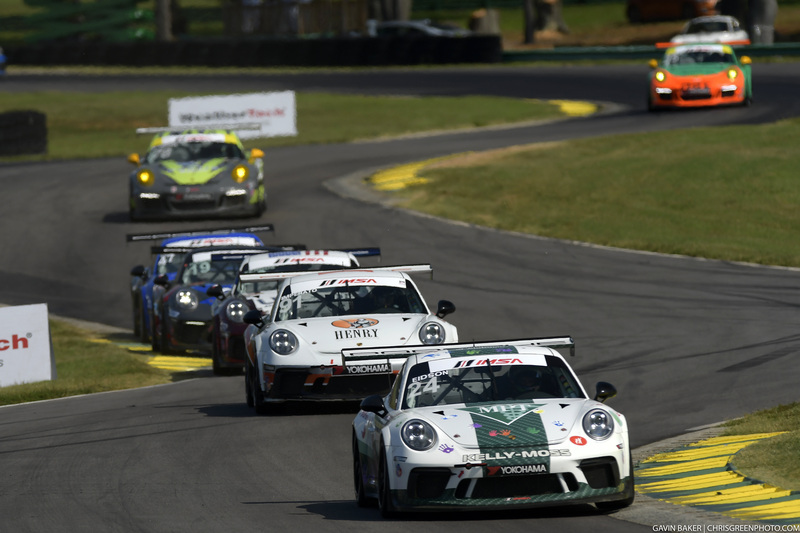 Returning to IMSA competition are the familiar faces of Jake Eidson, who leads the Platinum championship standings, and Greg Palmer who campaigns his No. 44 Copps Industries Porsche machine in the Gold class. Eidson made his first start at the track in 2014 driving in USF2000 competition and claimed third in the championship in the 2014 season-finale event. He currently leads the way in the Platinum championship with 40 points over second place Corey Fergus. Palmer, who continues his rookie campaign in the Gold class this year, takes in another new circuit this weekend. 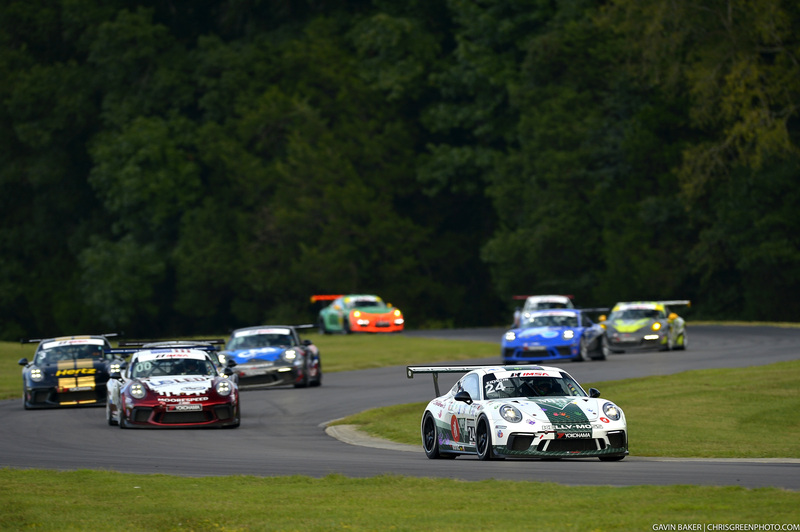 He broke through for a top-five finish in the most recent IMSA Porsche GT3 Cup Challenge USA round at VIRginia International Raceway and looks to keep that positive progression going through the final two races of the year. A new face will also make an appearance on the KMR roster as Mark Nelson makes the step up to the IMSA ranks for the first time in the No. 32 Porsche. A resident of nearby Marin, California, Nelson has years of Porsche racing under his belt and had wanted to give IMSA racing a try. A collaboration between California-based Competition Motorsports and KMR saw the effort come to fruition. “I’ve been competing in the Pirelli GT3 Cup Trophy the past several years, both with TRG and more recently with Competition Motorsports,” said Nelson, who most recently finished second and third at the Sonoma track in a Pirelli GT3 Cup Trophy USA doubleheader last year. “However, my schedule this year is much tighter due to my second daughter, Jane, being born in February. Now with two little girls under two years old, we have our hands rather full for the time being but doing an event close to home makes the race weekend viable. 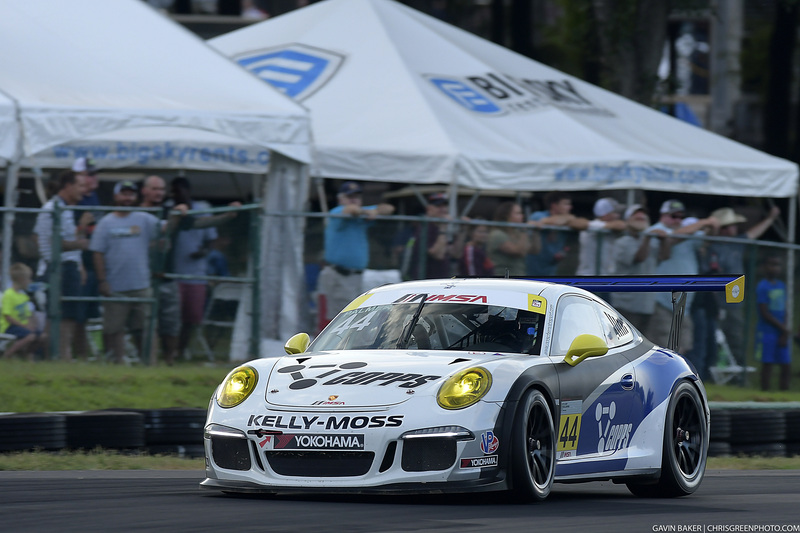 KMR will be well represented in the Gold category with three Porsche machines set to do battle, while Eidson hopes to keep up his winning ways in the Platinum division. The Sonoma Raceway event kicks off on Friday with practice, followed by qualifying and Race 1 on Saturday. The second race of the weekend will take place Sunday afternoon. 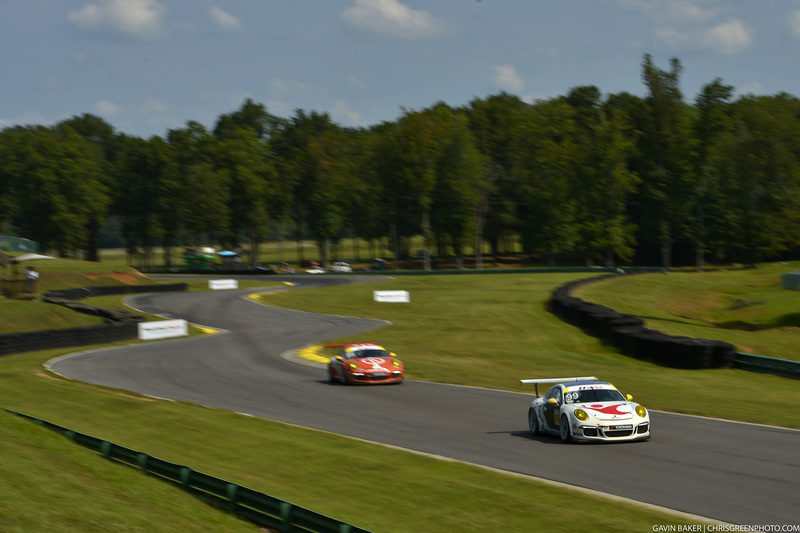 Follow timing and scoring throughout the weekend at scoring.imsa.com.